The Advantage Machine 180 Degree Turning Conveyor is an easy to set up accessories that goes perfect with our T-101, T-201 or T-301. 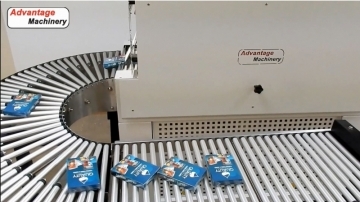 The conveyor transports the product out of the heat tunnel to the front of the machine in order for the same machine operator to have access to the final package. 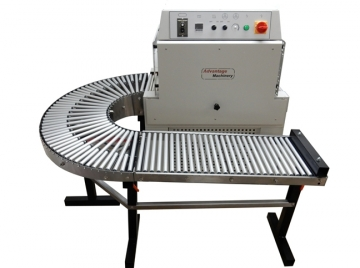 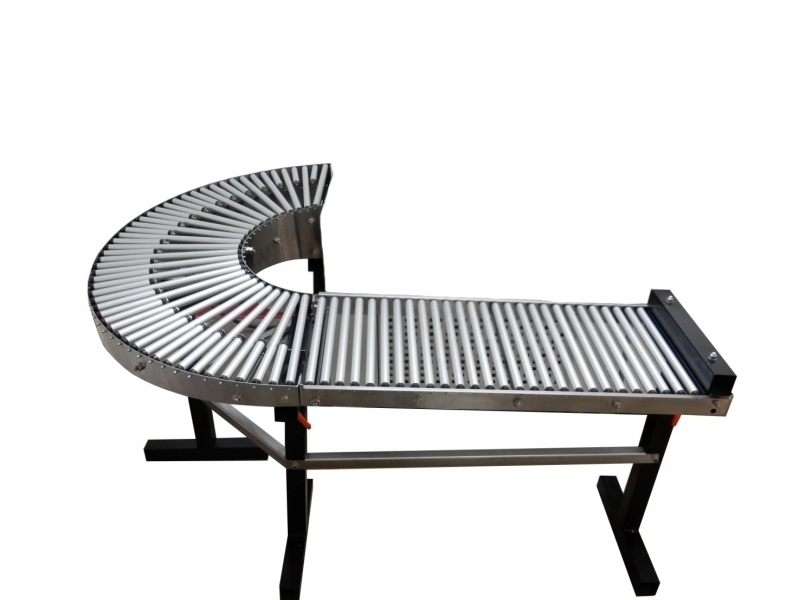 The Conveyor can also be used with other brand tunnels or systems.